Bhutan holds the sobriquet of being the ‘Happiest Country in the World’! With its mountainous terrain, Bhutan is best known for its monasteries, fortresses (also referred as dzongs) and dramatic landscapes which range from subtropical plains to steep mountains and valleys. The valleys of Bhutan are carved into the Himalaya by Himalayan River’s which in turn are fed by glacial melt and monsoon rains. 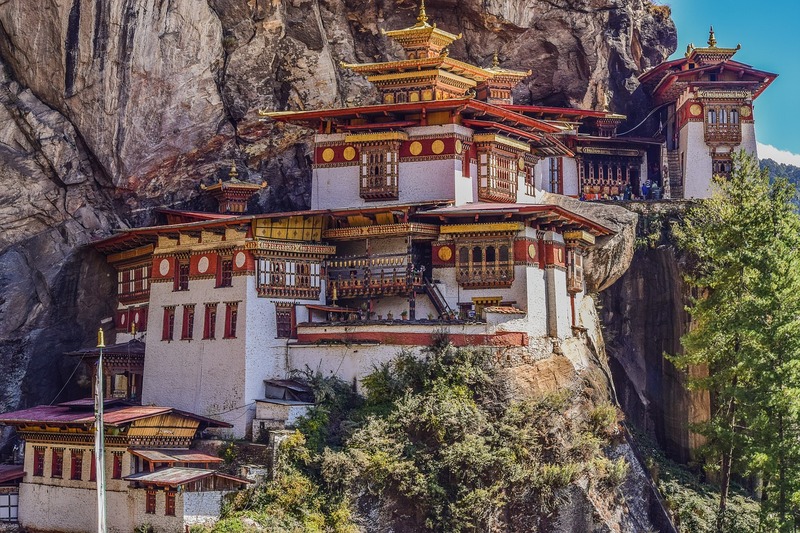 Bhutan is one of the cheapest places to travel. A 5-day trip will roughly cost you $100 USD! Yes so cheap! Bhutan is a developing country, so you cannot expect all the luxuries a developed country might have to offer. But for the adaptable traveler who has interest in exploring the beauty of nature Bhutan is a perfect fit. If you love beaches more than mountains then Sri Lanka is a perfect fit for you. Sri Lanka can be fairly inexpensive as long as you stick to using local transport and staying in cheap guesthouses. Local buses are really cheap and $20 USD will take you on a cross-country ride. For under $5 USD you can get a hearty meal. And decent lodging will cost you around $15 USD per night. Thailand is most popularly known for its idyllic islands, tropical beaches, and tantalizing cuisine! For a foodie, Thailand is a heavenly destination to visit. 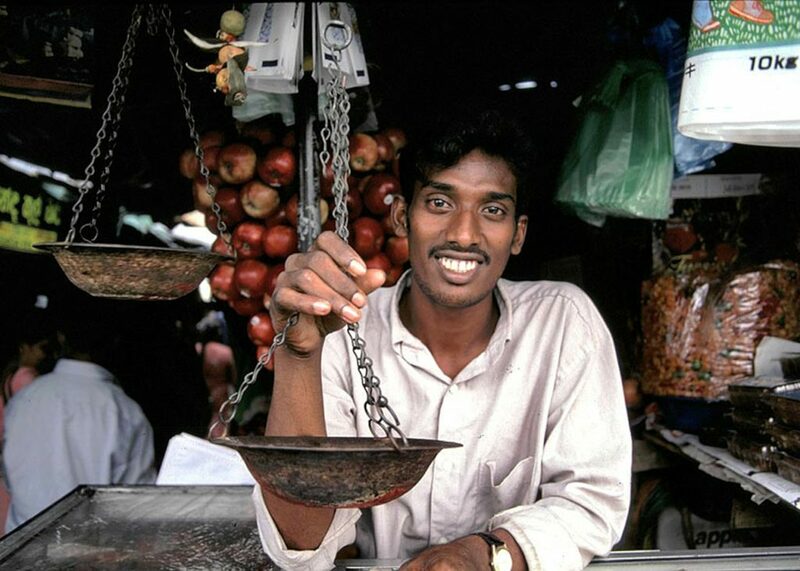 You can sample scores of local street food for under $1 USD! Its cheap, it’s clean and it’s yummy. Thailand also offers budget-friendly lodging options and bike-for-hire to keep your traveling expenses low. 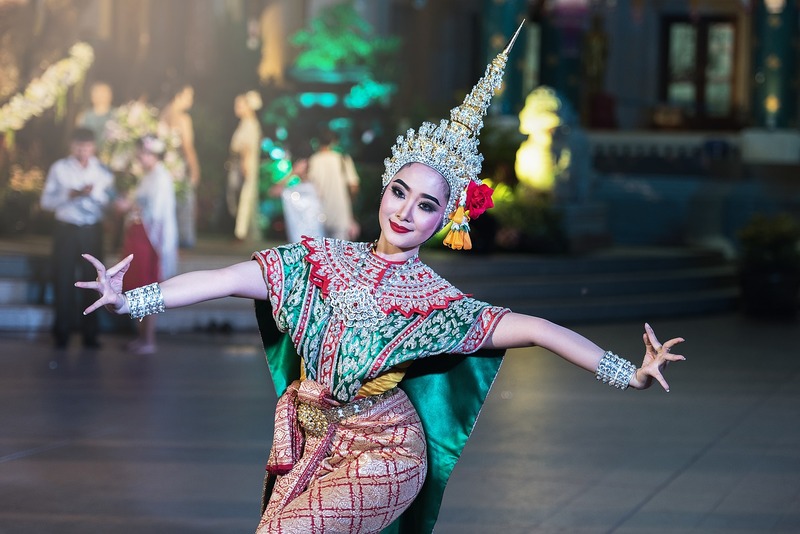 Watch Stuart Brazell’s video guide 10 amazing things to do in Bangkok, Thailand. 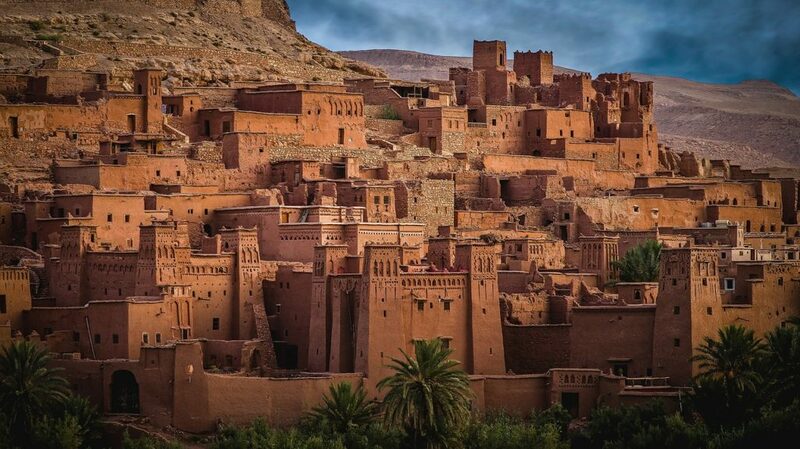 Morocco is popularly known as a gateway to Africa and is famous for its mountains and deserts. In Morocco, food, accommodations, and travel everything is cheap. $12 USD would get you through a day of meals, whereas decent couple accommodations are available at as low as $30 USD per night! If you love local artisan crafts then Morocco is a must visit for you. Their thuya timber is world renown and you ought to purchase at least 1 item crafted from this Cedarwood that’s unique only to Morocco. 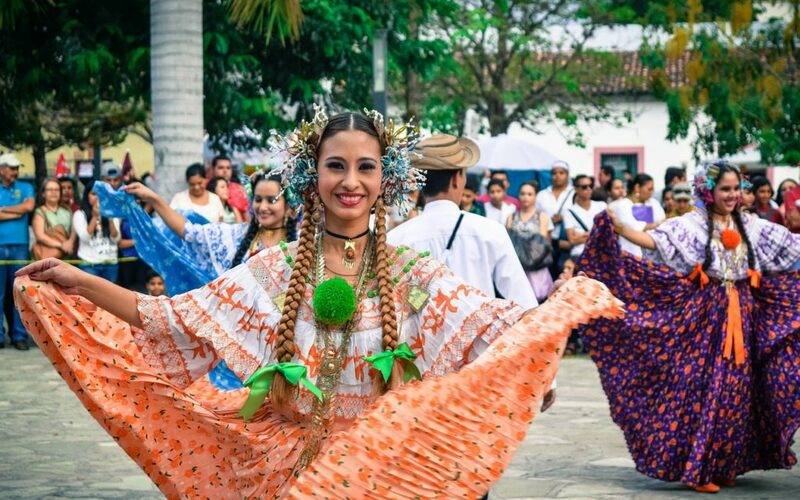 Colombia is known to house the world’s second-largest population of Spanish-speaking people! 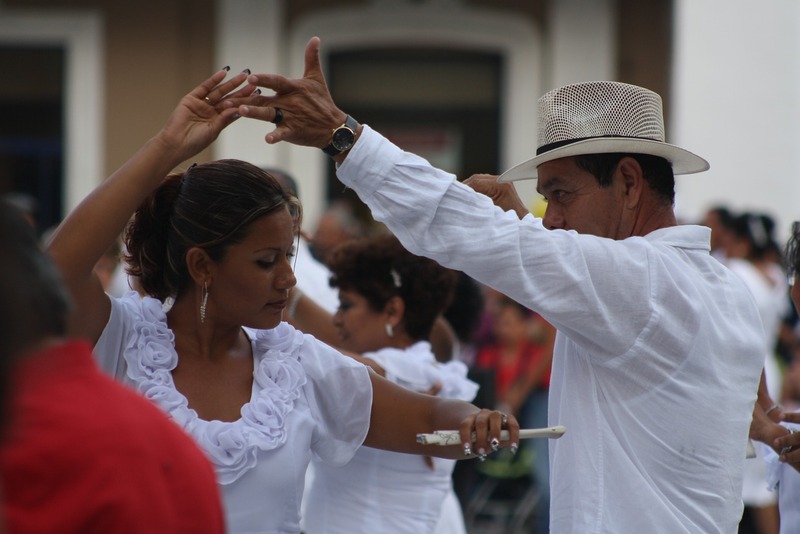 Colombia is the only South American country with the Caribbean as well as Pacific coastlines. 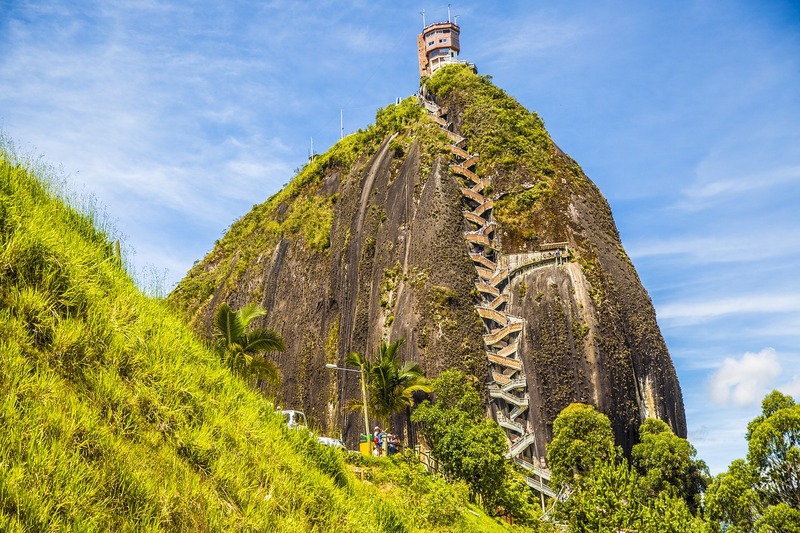 It is also popularly known as the “gateway to South America.” Colombia is famous for its vast rainforests, huge mountains and around 2,900 kilometers of coastline on two oceans. Also, Colombia is one of the most biologically diverse countries on our Planet. The local transportation of Colombia is cheap. Budget airlines are often cheaper than buses in Colombia, so make it sure to check the airline websites for fare information. Bia Hoi of Vietnam is one of the cheapest beers in the world! This trend continues with all other aspects of Vietnam, from accommodations to travel everything is budget friendly in Vietnam. Vietnam offers numerous Hostels to choose from which are low on rent and even offer some cool freebies like free yoga classes and other stuff. The average expense of a backpacker in Hanoi is $15.88 USD per day. Affordable accommodations, cheap and remarkably healthy food and beautiful sights make Vietnam a standout among budget-friendly South Asian destinations. 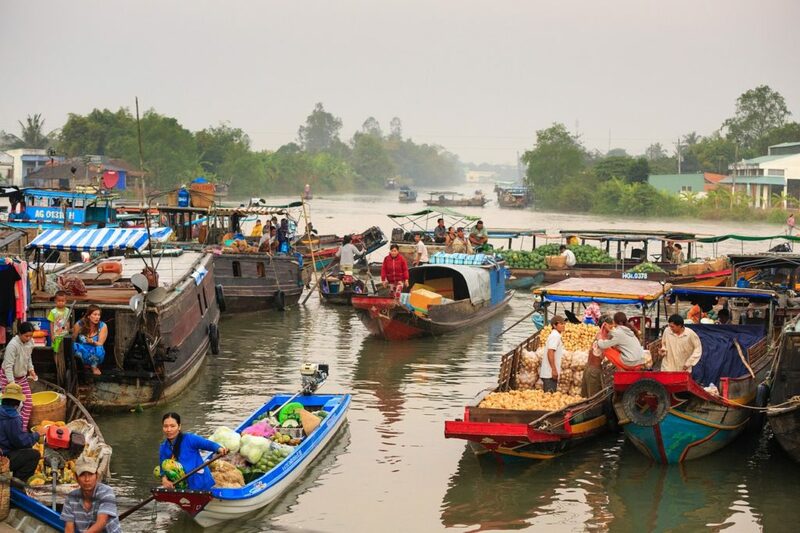 Watch Stuart Brazell’s video guide with amazing things to do in Hanoi, Vietnam and her tour of a floating fishing village in Halong Bay. 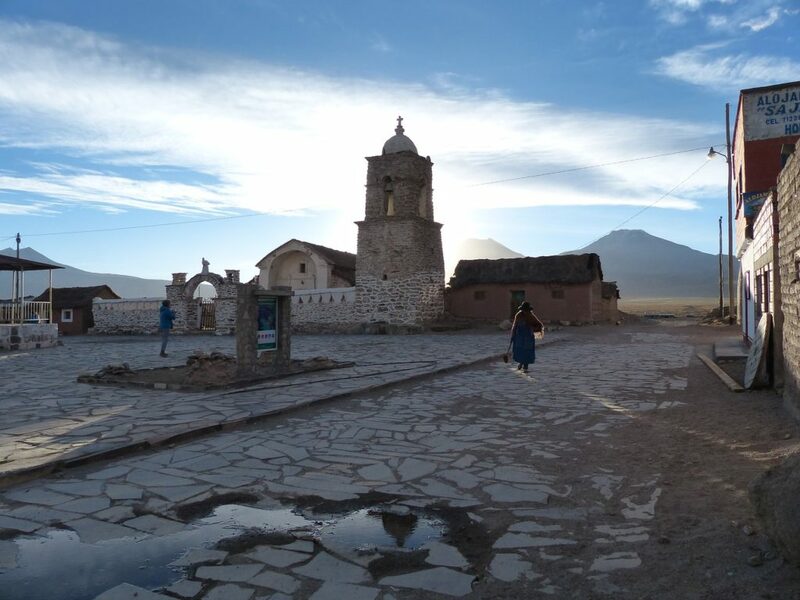 Bolivia is a South American country and is currently welcoming fewer than a million visitors per year. It is one of the cheapest countries in South America and is cheaper than its neighboring countries Chile, Brazil, and Argentina. Bolivia lies in the southern hemisphere so here winter runs from the month May to October and summer runs from November to April. It’s generally wet in the summer and dry during the winter. Bolivia is a great place to experience the 2nd longest river of the Amazon in its full splendor! If you live in Southern USA, you can drive down to Mexico and save on all the travel expenses! Mexico is an excellent destination for the frugal traveler. It has some amazing food and culture! For as low as $100 USD you can enjoy super food and stay for a family of 4! Get some wonderful inspiration for Mexico City with this list of 10 amazing things to do in Mexico City. If you are a foodie you must have Mexico on your travel list. Watch Stuart Brazell’s guide to Guadalupe Valley wine country and see why! Honduras is known as a vibrant and fascinating place with a lot to offer to the adventure traveler. After a decade in which the country spiraled into a whirlwind of terrible violence, Honduras has very definitely begun the journey back from the abyss. As the country is starting to figure on travelers map, this is a great time to visit in to explore its pristine natural beauty, before it becomes overrun with tourist. A judicious backpacker can survive in Honduras on $34 USD a day! The ongoing economic crisis has weakened the euro making any trip to Europe more affordable than ever before. Greece which is significantly affected by this crisis has become a lucrative travel destination for budget travelers. The financial situation is all the more reason to travel here which also supports the local people. 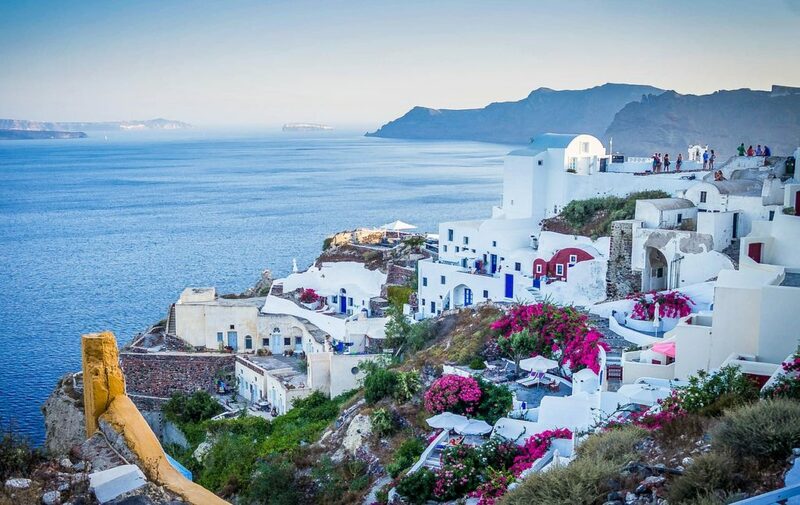 Peak season to visit Greece is from late July to the end of August, to keep things within your budget avoid the peak season. You can have an amazing 3-course meal at half the price you would pay in the USA! Souvenirs are as cheap as $ 1-2USD! Lysha works at Lalco Residency – Service Apartments In Andheri West and she loves her job. Helping clients and monitoring the progress of business strategies along with her leadership skills make her perfect suit for Hospitality services. You can catch up with Lysha at Lalco Residency in Mumbai.